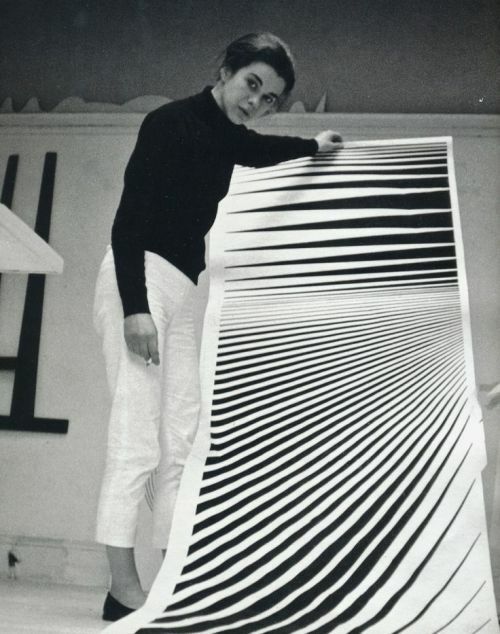 Happy Birthday Bridget Riley! 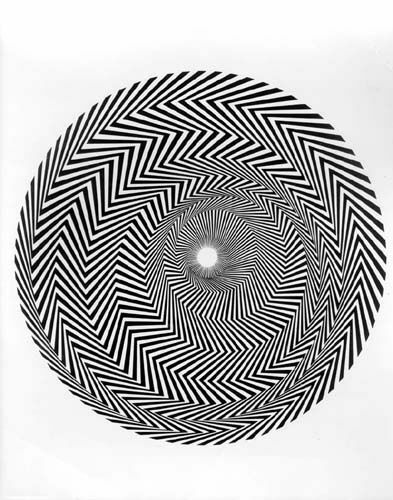 Bridget Riley is one of the top contributors of the Op Art movement. 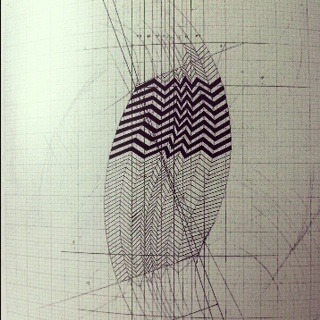 She creates images that appear to move when you look at them. They are very disorienting! Her work planned out very carefully and is very precise in execution. Check it out online for more inspiration!